Spectrum Signs & Graphics is an independent sign making company with over 30 established years experience in the sign making trade. We specialise in all aspects of signs including Signwriting and Vehicle Livery, Shop Fascias, Stand-off Lettering, Vinyl Graphics, Safety Signs, Large Format Digital Printing, Banners, Wall Murals, Vehicle Wrapping, Van Graphics, Sign Installation, Sign Trays, Pavement Signs and A-boards. 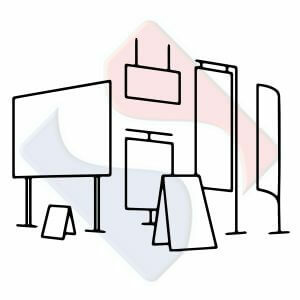 With a wealth of experience, we know how to get your business noticed and we know how to create signs and graphics that’ll drive business to you. We’ve been around since 1984 for good reason and have manufactured bespoke creative signage, print and graphics ever since. Our company is based in Newcastle-under-Lyme / Stoke-on-Trent in Staffordshire, this gives us easy access to the Midlands and Cheshire. 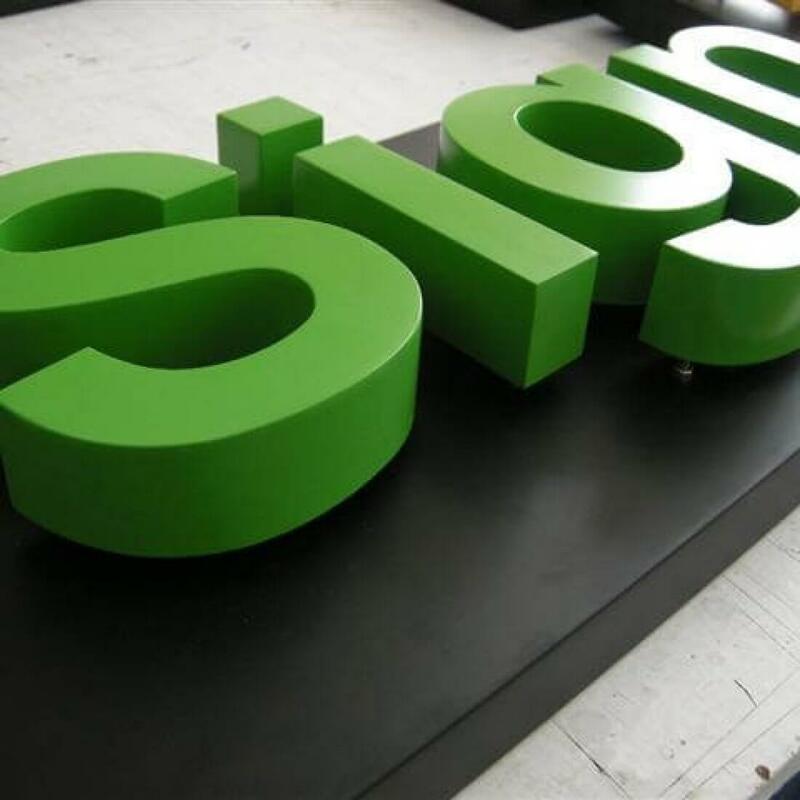 We have provided professional signage and print solutions to businesses of all sizes… no matter how big or small throughout the UK, working with our clients to produce interesting, eye-catching, durable and quality products. Over the years, our ethos has always been to make and install creative, durable products that are aimed to get our customers noticed. We understand the importance of strong branding and we also understand that the signage element is the most significant and lasting impression your prospective clients will encounter of your company, store front, premises or vehicle livery. 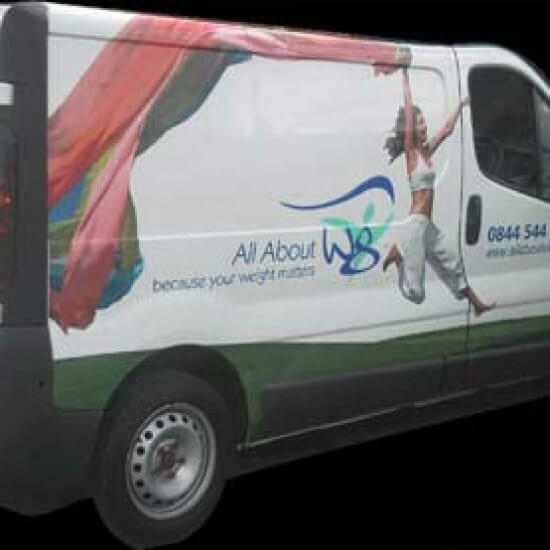 Whether it be from your exterior or interior signage, vehicle graphics or van wraps, be assured we’ll make your customer’s first impression from your signage & graphics make a strong visual and professional difference for the good of your business. Enhance your company image and professional presence in your chosen marketplace with the aid of our expert team at Spectrum Signs. We can assist you with your design requirements and company logo/branding – ensuring that your business visual profile and image meets the high standards required in this highly competitive era. 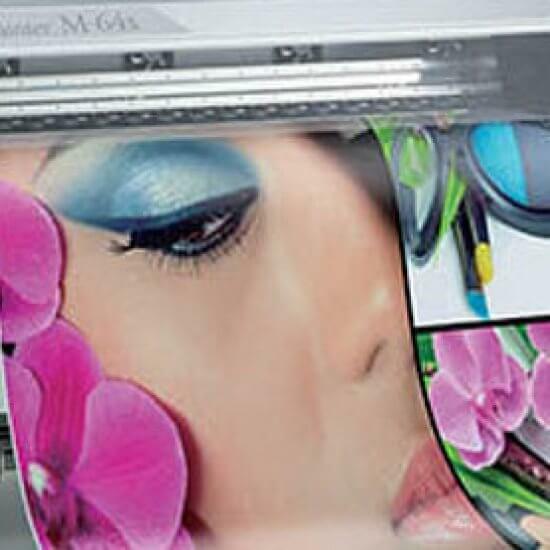 Stand out from the crowd and make your first impressions count with the assistance of Spectrum Signs & Graphics! Give your business an unfair advantage!